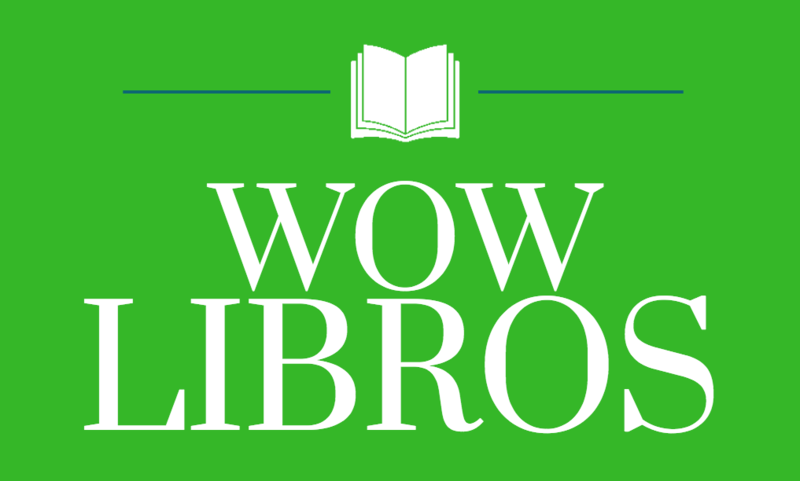 The American Library Association held its highly anticipated annual press conference on January 28, 2019, to announce the major youth awards, including the Caldecott, Newbery, Pura Belpré and Coretta Scott King awards. The award committees worked behind closed doors for 3 days to make final decisions, submitting their award-winners in great secrecy to ALA staff so they could prepare for the press conference and subsequent news releases. This year, I had the honor of serving on the Mildred L. Batchelder Award committee. The Mildred L. Batchelder Award is given to an outstanding children’s book originally published in a language other than English in a country other than the United States, and subsequently translated and published in the United States. Although not as well-known as other ALA awards, this award is an important one in providing access to books published by authors from a global culture for children from that culture. Given that only 3-4% of the total children’s books published each year in the U.S. are translated, these books gain even more significance. The award is given to the publisher rather than the author or translator since the intent is to encourage U.S. publishers to consider more translated books and to increase sales of these books. Our committee spent the past year reading as many translated books as we could locate. Some were sent directly from publishers, but many were books that we located through a range of sources. Since the award is for translation, the books must have significant text although illustrations are always important in a picturebook or graphic novel. The award winners for 2019 include an excellent range of genres, from a novel to several picturebooks to a graphic novel. The 2019 award winner is The Fox on a Swing by Evelina Daciūté and illustrated by Aušra Kiudulaité, translated and published by Thames & Hudson. Originally published in Lithuania, what drew us to this picturebook was the philosophical and whimsical relationship between a boy and a fox. On the first page, we are told that Paul and his parents are a fairly normal family–apart from the fact that they live in a tree–an immediate signal to the reader that this book has some surprise twists. The book explores the frustrations, loneliness and fears a child experiences as a result of adult decisions through dialogue as supported by digital collage illustrations. Paul’s conversations with the moody fox, whom he encounters regularly on his way home from school, are deep and philosophical, reminiscent of Antoine de Saint-Exupery’s The Little Prince. This picturebook for older readers has many layers, from connections to a child’s need for friendship and fear of moving to a new place to much deeper life issues, inviting readers to linger in this fresh and unexpected story. Four honor books were named. The first honor, Edison: The Mystery of the Missing Mouse Treasure, was originally published in German by Torben Kuhlmann and published in the U.S. by North South with translations by David Henry Wilson. 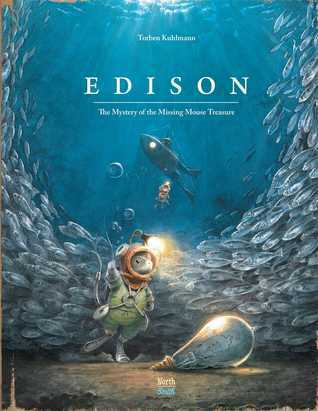 This is the third mouse tale by Kuhlmann and involves a young mouse trying to figure out how to build a submersible vessel to go to the ocean floor to find a missing family treasure. He enlists the help of an elderly mouse (which some will recognize from an earlier book). The book provides many access points for readers, from adventure and mystery to engineering and invention and from fantasy to history. This science-based adventure is a lengthy picturebook with delightful details embedded in the gorgeous illustrations that invite many re-readings. 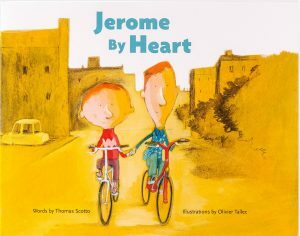 The second honor book, Jerome By Heart, reaches out to a younger audience in a gentle picturebook that conveys the intensity of childhood friendship. Written by Thomas Scotto and illustrated by Oliver Tallec, the book was translated from French by Claudia Zoe Bedrick and Karin Snelson, published by Enchanted Lion. The text in this book is succinct but lyrical, pulling the reader into the love Raphael has for his best friend Jerome and his rejection of his parents’ disapproval of these intense feelings. In a straightforward manner, he states, “Raphael loves Jerome. I say it. It’s easy.” This groundbreaking book conveys the unbreakable bond between the two boys with simple, insightful text and radiant, gentle art. 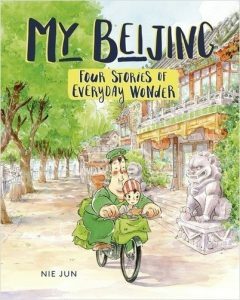 The third honor book, My Beijing: Four Stories of Everyday Wonder, is a graphic novel written and illustrated by Nie Jun and translated from the French edition by Edward Gauvin. Published by Graphic Universe, a division of Lerner, the book was originally written in Chinese. The setting of contemporary Beijing in particularly noteworthy since the U.S. market is dominated by historical fiction and folklore from China. The book moves between harsh realities, humor, and magic in portraying the daily challenges faced by a young girl who has limited mobility. Her grandfather provides constant support as he champions her exploration of the magic and wonder of the everyday in her small hutong neighborhood of courtyard houses and alleyways. Occasional footnotes help readers who may be unfamiliar with certain Chinese terms or history. Delicate full-color watercolors convey the gentle and quiet atmosphere of life in a caring community. 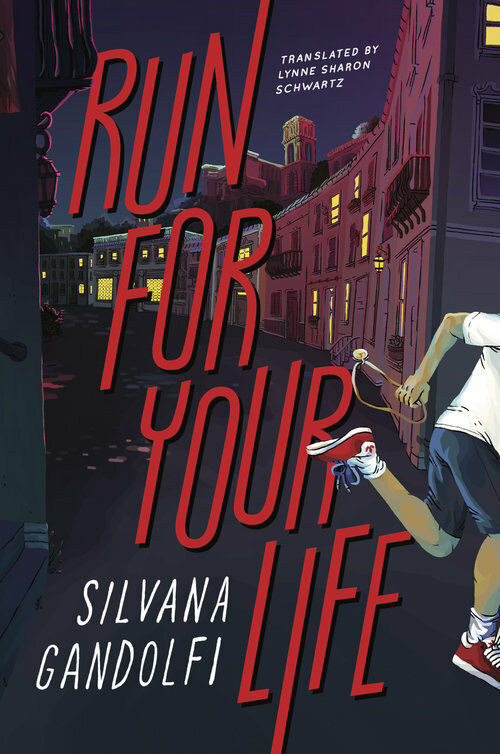 The final honor book, Run for Your Life, is a novel written by Silvana Galdolfi with translation from Italian by Lynn Sharon Schwarz, published by Yonder, an imprint of Restless Books. 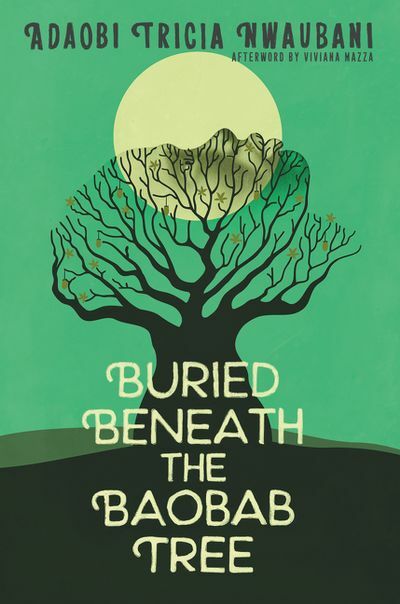 This novel engages readers by combining suspense with an unusual format where the stories and voices of two boys converge halfway through the book. The plot portrays the influence of the Mafia on families living in Sicily when a young boy, Santino, witnesses the killing of his father and grandfather. Because he can identify the killers, the boy and his mother are taken into protective custody and move to a new location until their world suddenly falls apart. A second plot line follows Lucio, a boy who goes from northern Italy with his young sister to Sicily in search of his mother. The book is a fast-paced mystery with a twist that will surprise and engage readers. The translator chose to retain Italian slang words and explain them in short footnotes. Several observations captured my attention about this year’s books. One is that they are primarily published by small presses, increasing the likelihood that these titles are unfamiliar and the significance of calling attention to the books. Another is the range of types of books being translated, moving between fantasy and realistic fiction and in a wide range of formats from picturebooks to graphic novels and novels. Several portray urban life, not just life in a small village or rural area. The books also reach out to a variety of audiences from the very young to older middle-grade readers. The two longer picturebooks reach out to an older audience, challenging misconceptions about whom these books are intended for. 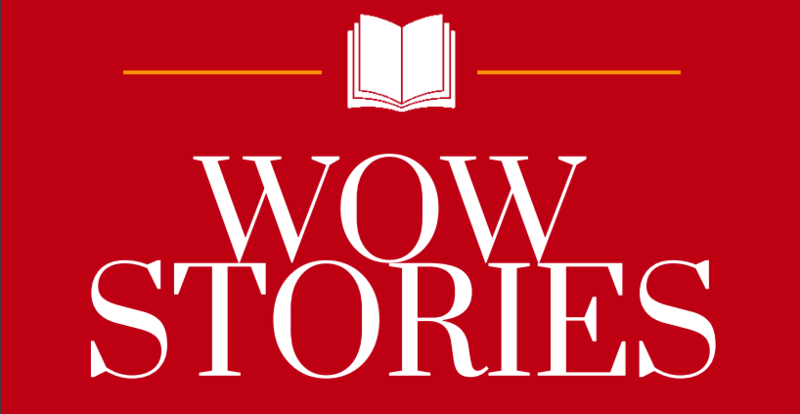 While two of the books originated in France and Germany, frequent sources of translated books in the U.S., the other three come from Italy, Lithuania and China. Still missing are translated books from countries in Africa and Latin America, indicating a continuing problem in the representations of these global cultures in what is available in the U.S. These books will make wonderful additions to celebrations of International Children’s Book Day on April 2 as authentic representations of global cultures. They provide the potential of extending your global understandings by providing an insider’s view into ways of thinking and living in several global communities. “Our committee spent the past year reading as many translated books as we could locate. Some were sent directly from publishers, but many were books that we located through a range of sources. ” I wonder if you could share more about how to best locate/identify books in translation for children. Each year the ALSC posts a list of Notable Children’s Books/Discussion Titles; could a similar list be compiled for those books that were considered/discussed for the Batchelder? Thank you so much! I loved JEROME BY HEART and am excited for the other books that won! ALA does not allow us to post a list of the books considered for the award. That is also true for the Caldecott and Newbery awards as well. I agree that would be useful. 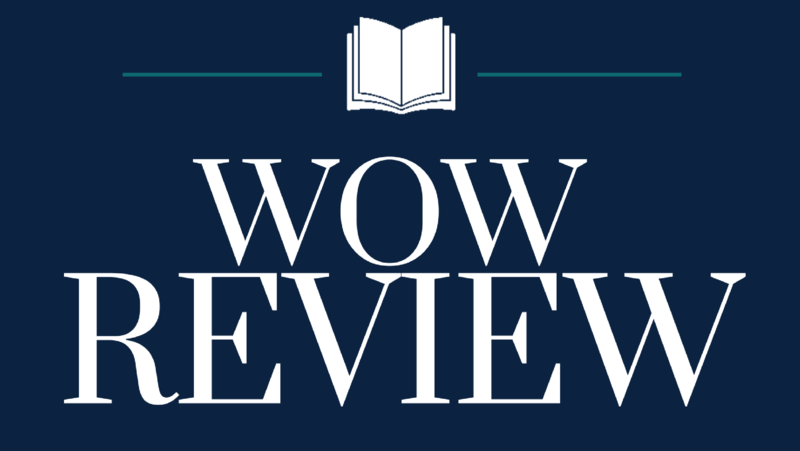 We assembled a list of publishers who regularly publish translated books like NorthSouth, Eerdmans, Candlewick, Thames & Hudson, Restless Press, and Enchanted Lion and closely checked their new releases. We could not consider translated books from Groundwood and Gecko, because they do not have editing houses in the US, only distribution centers, but they are a great source of translated books. I used Edelweiss to look at the book catalogs of publishers for new fall and spring releases to check for books that were translated. There was not an easy source for finding new translated books. Knowing the major publishers who regularly published translated books helped the most.